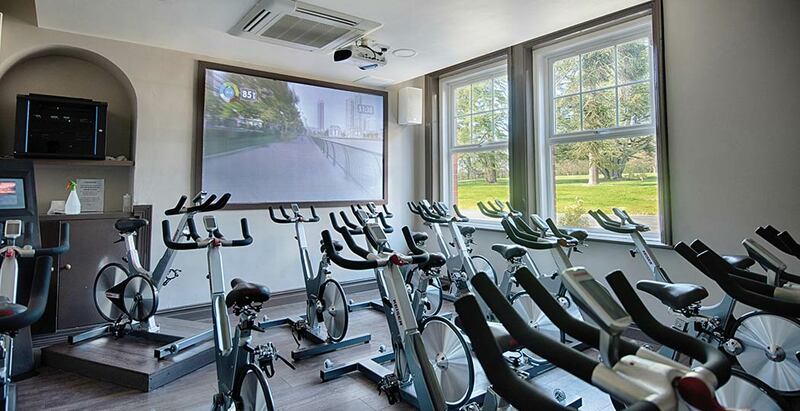 Set among 17 acres of beautiful park and woodland overlooking the picturesque Weald of Kent, The Reynolds Retreat is a member’s gym, country club, restaurant and spa perfectly combined. 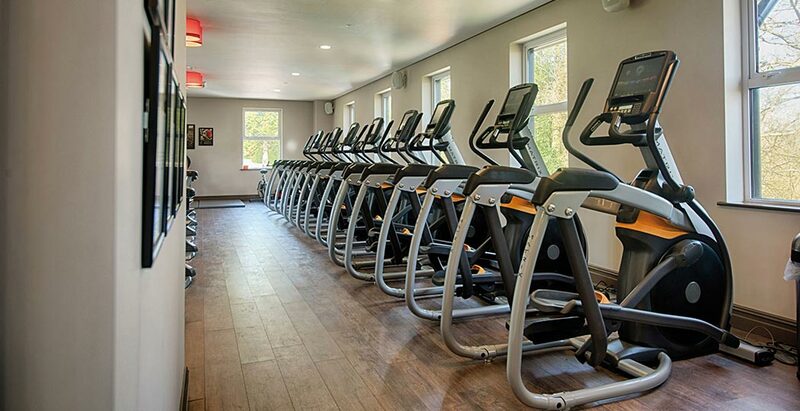 The Sevenoaks gym is our largest with the most comprehensive range of equipment, set within Reynolds Retreat, a beautiful renovated Victorian building within 17 acres of its own park and woodland, allowing opportunities for inside and outdoor fitness. 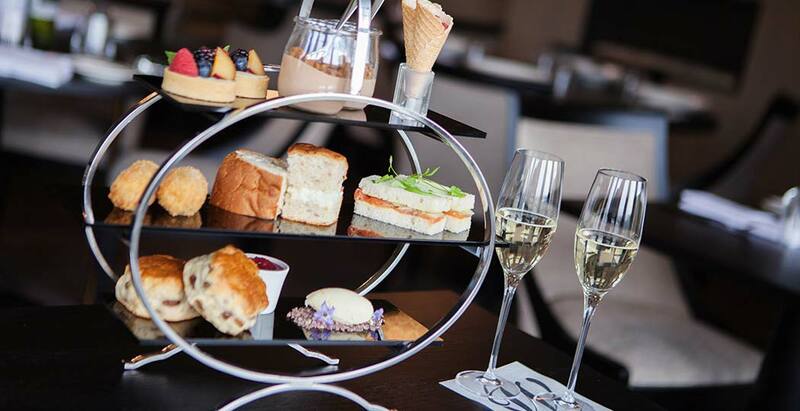 The Waterleaf restaurant is situated in the heart of the Kentish countryside. We are dedicated to locally sourced food bursting with flavour and sumptuousness. 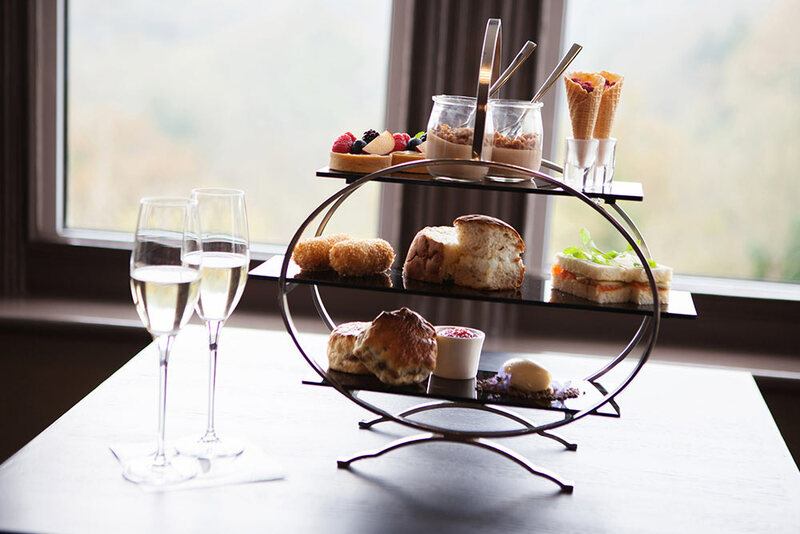 Themed around locally sourced seasonal produce and stunning views over the Weald of Kent. We visited in February, the four of us having booked directly with the spa for a spa day. 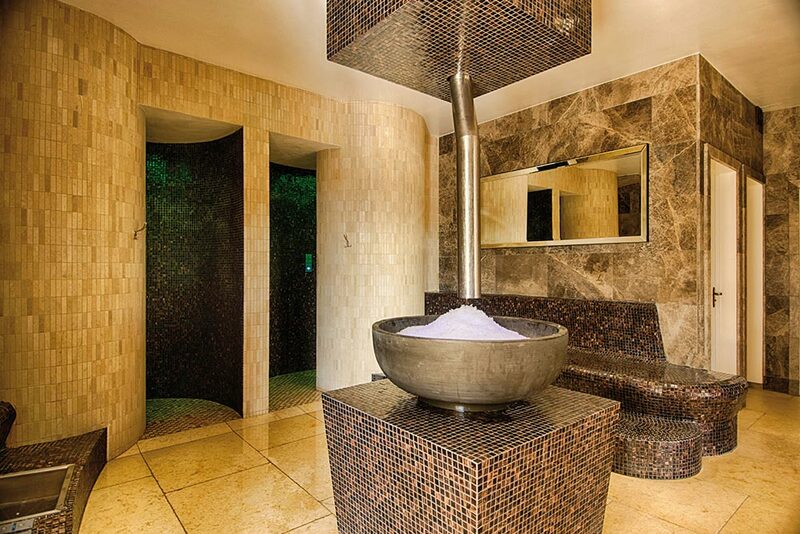 I could not be more impressed with this spa. Wonderful facilities – some of the best I have seen! The gym is full of new and state of the art equipment. My treatments were a facial and scalp massage and embarrassingly, I was so relaxed I fell asleep! Lunch was delicious- the cod was gorgeous and brownie was yummy too. Loved every minute of this day especially the tropical storm showers ha! Had an excellent day with my mum. Staff were all very friendly and professional. Facilities were spotless and both our treatments were fantastic. Thoroughly recommend a day here to unwind. Welcome to a truly unforgettable experience, and discover a whole new level of health, fitness and wellbeing. Located just outside Sevenoaks in Kent, and set within 17 acres of beautiful parkland with lime tree-lined driveway, historic yew trees and walled Victorian garden, the beautifully restored and extended 25,000 sq.ft. 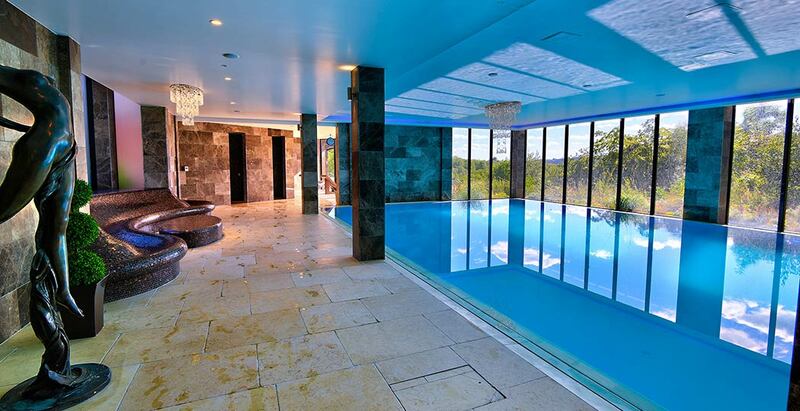 Victorian property offers some of the most luxurious and highest quality fitness, thermal spa and treatment facilities in the country. Reynolds Retreat is the perfect setting to improve your health and fitness, to meet with friends for lunch or dinner, to relax in the grounds with a game of croquet or just treat yourself to some thermal relaxation or spa and beauty treatments. 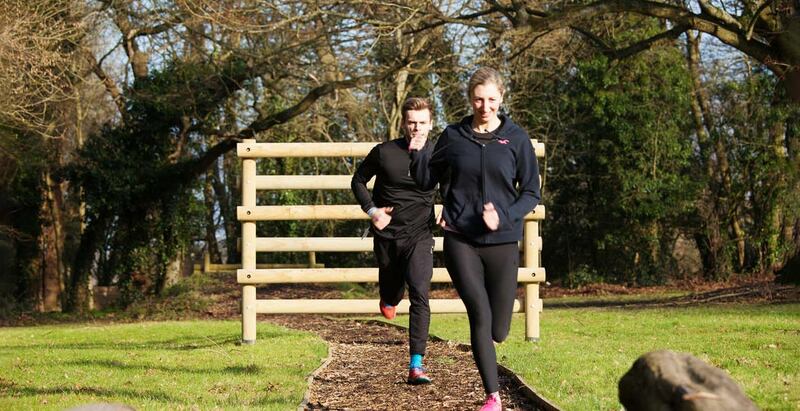 Escape the gym and take your fitness to a whole new level with outdoor training at Reynolds Retreat. We provide a range of courses and classes suitable for all fitness levels that will improve your general fitness in no time. Reynolds Retreat offers it all – a member’s health club, country club and destination spa all perfectly rolled into one.